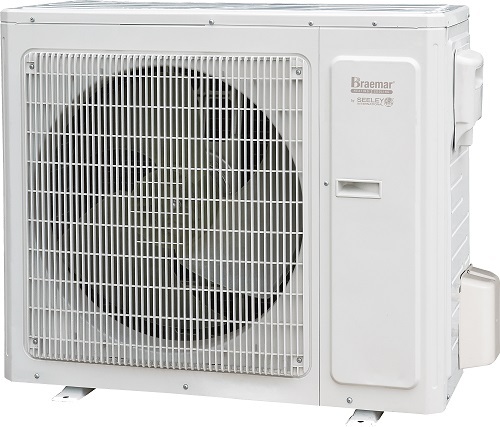 – Premium range includes 5 models, from 2.6 kW to 8.0 kW in cooling capacity. This range is more economical to run than the universal range using up to 9% less energy as well as offering up to 9% greater efficiency. – Universal range includes 6 models, ranging from 2.6 kW to 8.0 kW in cooling capacity. The sleek design of the indoor wall-mounted unit will complement the modern surroundings of your home or office.